Sonos, Inc., the leading manufacturer of wireless music systems, today announced Sonos System Software 3.7, an update that includes brand new controller apps for the Mac and PC to radically enhance the music experience in the home. This free software is available to all Sonos customers via a one-button update to their system. “We’re focused on providing our customers with the simplest and fastest way to experience music throughout their homes,” said John MacFarlane, founder and CEO, Sonos, Inc. “The new apps for Mac and PC make discovering and playing music easier and more enjoyable than ever.” The completely redesigned Sonos Controller apps for Mac and PC include a host of new features for Sonos customers to enjoy, including: •A Mini Controller lets you control the music while you’re working in other apps •A single search box lets you quickly find artists, albums, songs and stations across all your music sources—music library, Internet radio and music services. 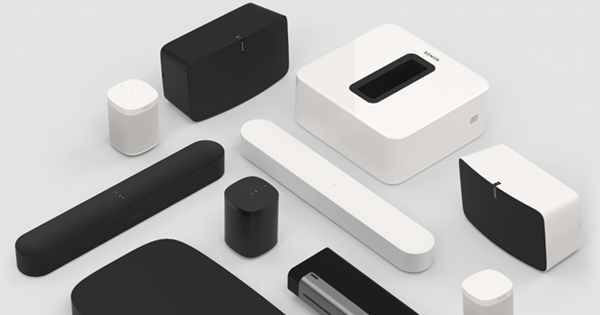 Sonos, Inc., the leading manufacturer of wireless music systems, today announced Sonos System Software 3.7, an update that includes brand new controller apps for the Mac and PC to radically enhance the music experience in the home. This free software is available to all Sonos customers via a one-button update to their system. •A single search box lets you quickly find artists, albums, songs and stations across all your music sources—music library, Internet radio and music services. •New language support - We’ve added Brazilian Portuguese to the list so now you can control Sonos in 12 languages: Brazilian Portuguese, Danish, Dutch, English, French, German, Italian, Japanese, Norwegian, Simplified Chinese, Spanish, and Swedish. 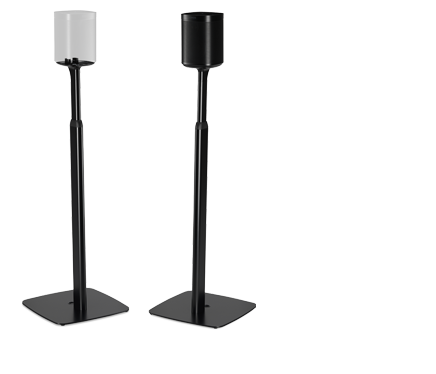 •Android devices on SonosNet - Android smartphones and tablets can now use SonosNet, Sonos’ wireless network, to connect directly to Sonos and the Internet. Full details of Sonos 3.7 software can be found here: http://www.sonos.com/support/software_updates/. To enjoy the new Sonos Controller apps for Mac and PC, as well as other features of Sonos 3.7 software, Sonos customers must have Mac OS X 10.6 or higher or Windows XP SP3 or higher (including Vista or Windows 7) installed on their computer prior to upgrade. 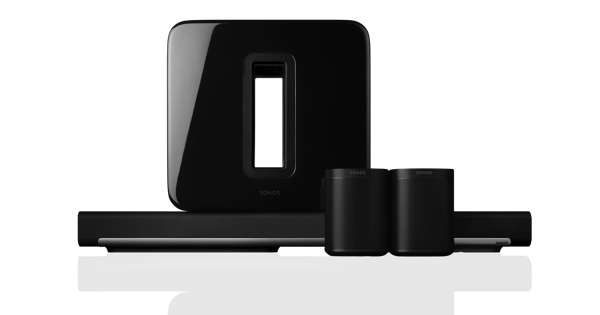 The Sonos Wireless HiFi System makes it extremely simple to bring a world of music to any room of any home. The PLAY:3 was recently named 2011 Audio Product of the Year in the Engadget Editors’ Choice Award. The New York Times Gadgetwise Blog recently noted that “Sonos Outshines Apple in Home Audio.” Finally, MTV says “the Sonos Play:3 offers great sound.” For more information about Sonos or to demo it at an authorized Sonos dealer near you, please visit sonos.com/storelocator or call 877.80.SONOS877.80.SONOS. For more information about Sonos or to locate an authorized Sonos dealer in your area, please visit www.sonos.com or call 877.80.SONOS877.80.SONOS.